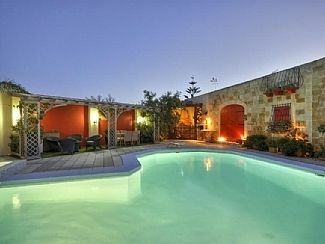 Linda mansion 5 suites with contemporary design in the midst of nature. 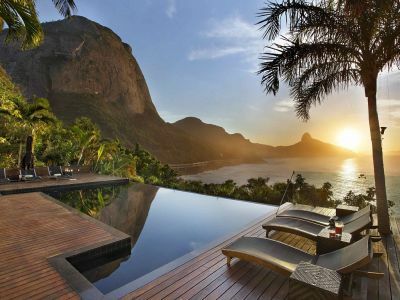 This beautiful mansion is perched over the sea in Barra da Tijuca and has a unique view. The blue sea is an integral part of the house, and you can see the sea from all rooms. If you're staying in AppleTree B&B, we do everything to make your stay extra special. Our 3 rooms are so luxurious it's somewhat a shame that you have to leave your room. We promise you an exceptional breakfast and loads of coffee! 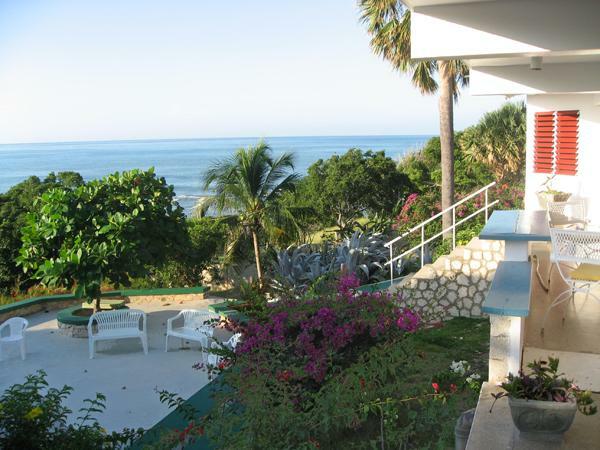 Enjoy the relaxing, laid back lifestyle of Key Largo in this 3 bedroom oceanfront villa with large den/ family room. Ideal for those who love diving, fishing, boating. 4 bedroom key largo vacation condo rental with 3 bath, private hot tub and fantastic views of the ocean. 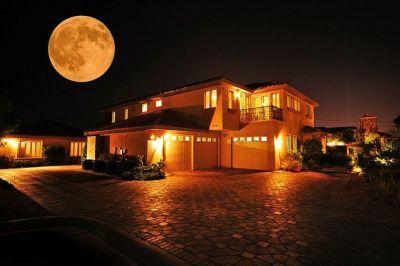 2800 Sq Ft 3 bedroom vacation rental house NEAR Daytona Beach. 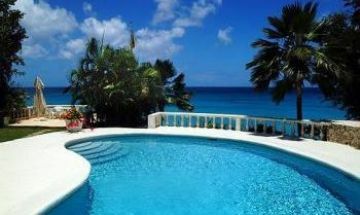 It is a resort like vacation home with 2 acres of fenced area with pool and playroom.